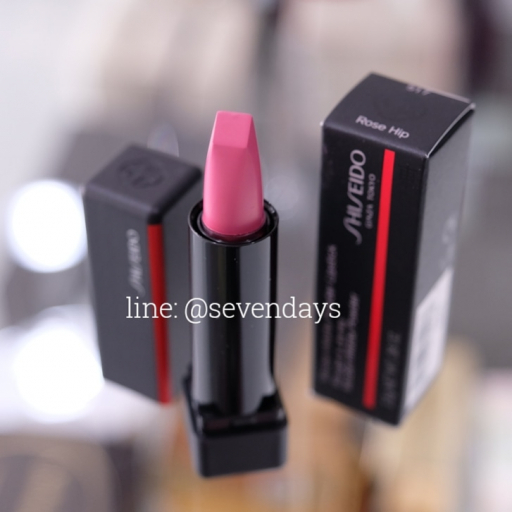 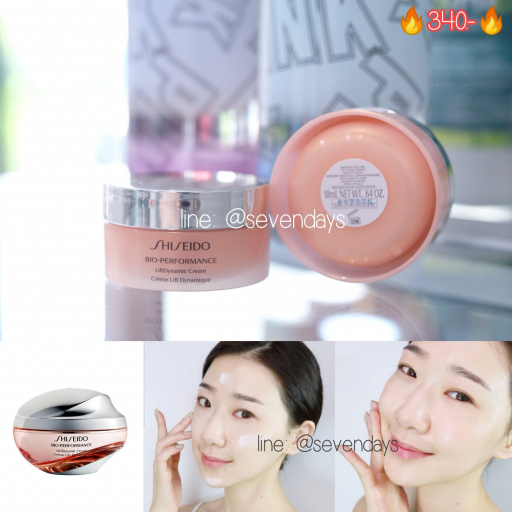 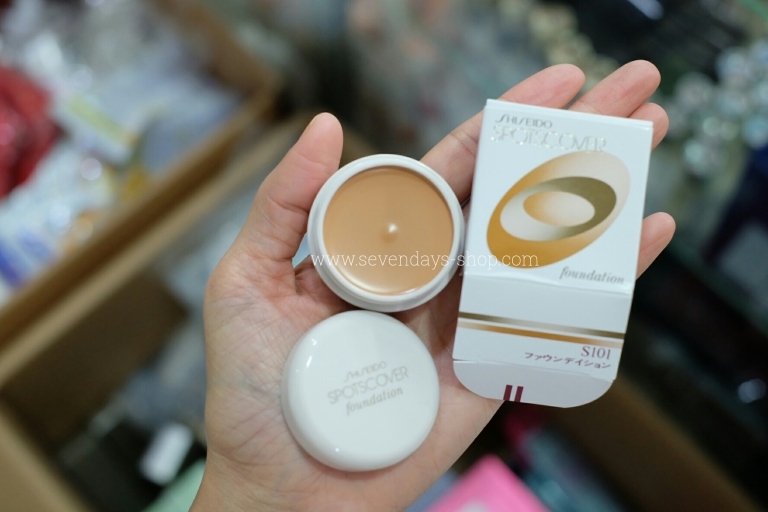 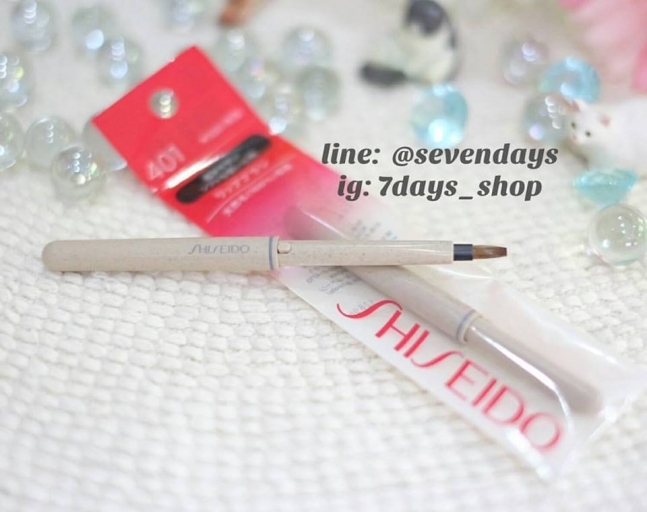 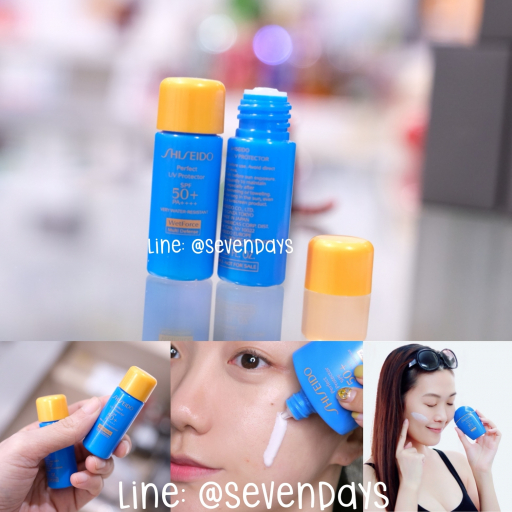 Shiseido Perfect UV Protector Wet Force 7ml. 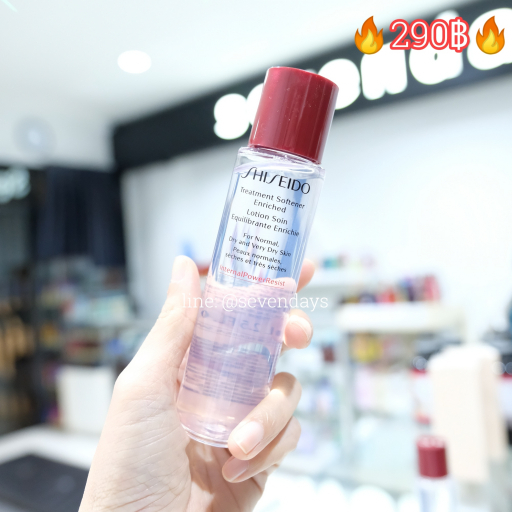 Shiseido Benefique Lotion ll ขนาด 28ml. 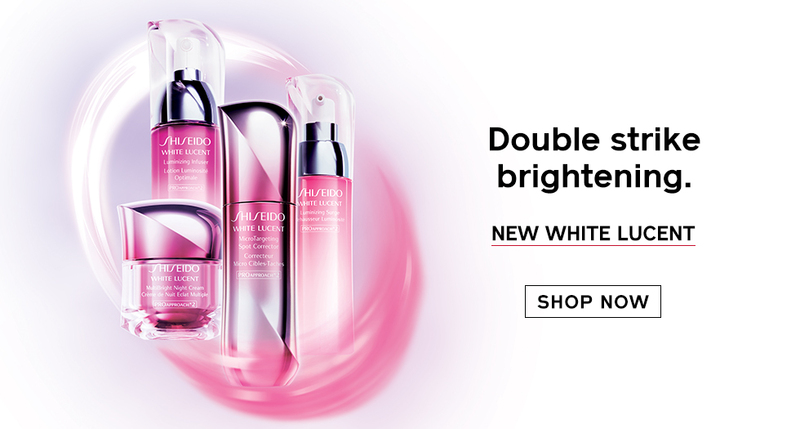 Shiseido Vital Perfection White Revitalizing Softener 25ml.